If language is the dress of thoughts, then one must be able to dress appropriately for all occasions. One of the most integral qualities of a leader is the ability to express opinions, thoughts and emotions in an effective manner. This is why the language lab Greenwood has a plethora of fun-filled activities and techniques to impact Listening, Speaking, Reading and Writing abilities of a child. 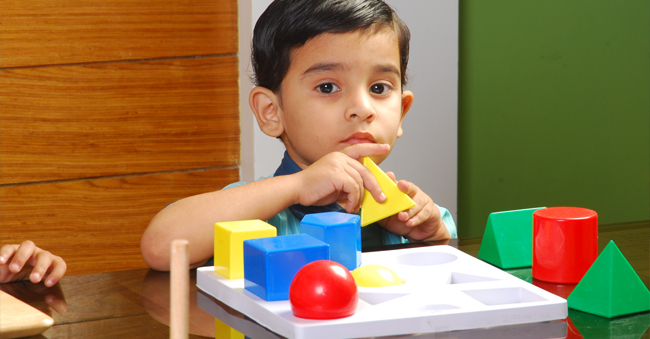 Our specially designed self-learning tools allow a child to learn the subtleties and intricacies of communication at his or her own pace. 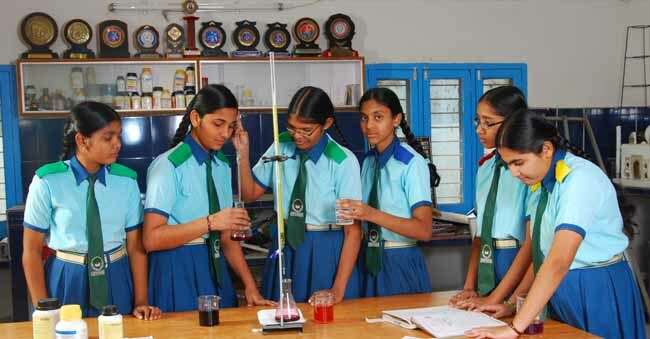 The school provides the most modern labs which are continually upgraded. Theory is incomplete without practical. 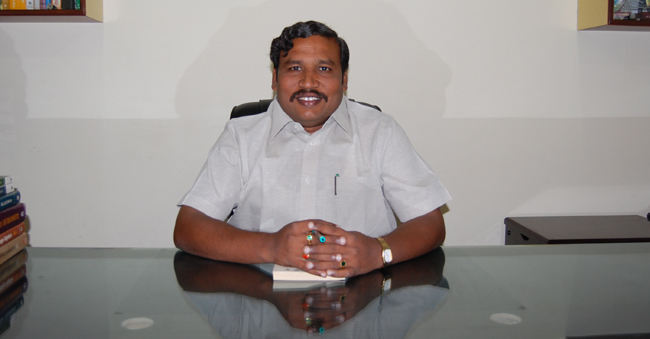 One needs to completely get involved in the various practical experiments whether it is Chemistry, Biology or Physics, to get a thorough knowledge and understanding of what had been taught in the theory class. Labs are neatly arranged with a view to a fresh approach. When a student walks in, the Lab assistant and the teacher both assist him / her in understanding and undertaking experiments. 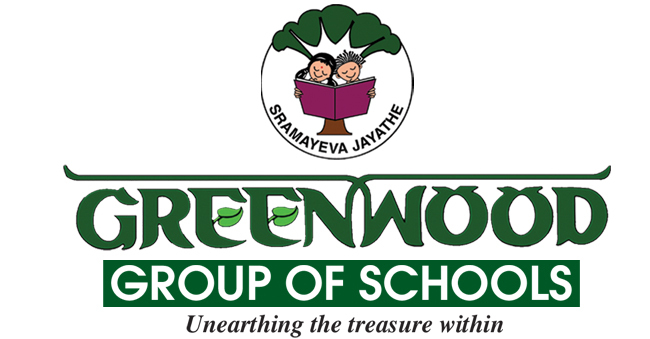 Greenwood High aims to ensure that every student strengthens his / her knowledge of theory with lively practical which will be remembered for ever.